Welcome to our accredited facilitators page. Below you will find a list of the facilitators who have trained with our Professional Development Service and achieved One Family accreditation as facilitators of One Family programmes. 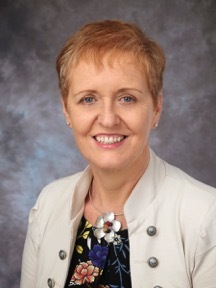 Geraldine Kelly is Director of Children and Parenting Services with One Family. Geraldine is accredited to deliver both Positive Parenting for Changing Families and Family Communications – Coping with Family Life and Communication with Teenagers. Carol Byrne is a Parent and Relationships Mentor and Parenting Education Trainer. Carol is accredited to deliver Positive Parenting for Changing Families and Family Communications – Coping with Family Life and Communication with Teenagers. Nettie Bowie is a counsellor/psychotherapist specialising in Cognitive Behavioural Therapy (CBT) in Private Practice in Enniscorthy, Co.Wexford and also with a counselling and psychotherapy community based organisation called ‘It’s Good 2 Talk’ in Wexford. Patricia Halligan is a Family Support Worker at Blanchardstown Youth Initiative. Patricia is accredited to deliver Family Communications – Coping with Family Life and Communicating with Teenagers. 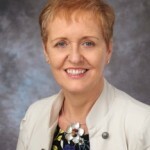 Dawn O’Connor is a registered psychologist and a graduate member of the Psychological Society of Ireland. Dawn is accredited to deliver Positive Parenting for Changing Families and Family Communications – Coping with Family Life and Communicating with Teenagers. Roise Brannick is a Social Care Leader with Tusla, specialising in understanding the needs of children and their families. Roise has 14 years’ experience in social care in Ireland and New Zealand and has a Bachelor of Arts (Hons) in social care, a higher diploma in Psychology, a post-graduate diploma in Mental Health and an MSc in Mental Health (pending). Liam Kelly is currently studying for a Bachelor Degree in Social Studies in Trinity College. He has four years experience of facilitating on the Strengthening Families Programme run by the Dublin North East Drugs and Alcohol Task Force. Liam has also worked in addiction treatment services. Liam is an accredited trainer in Family Communications: Coping with family life and communication with teenagers. Jose Gomez is a social care worker for Tusla. 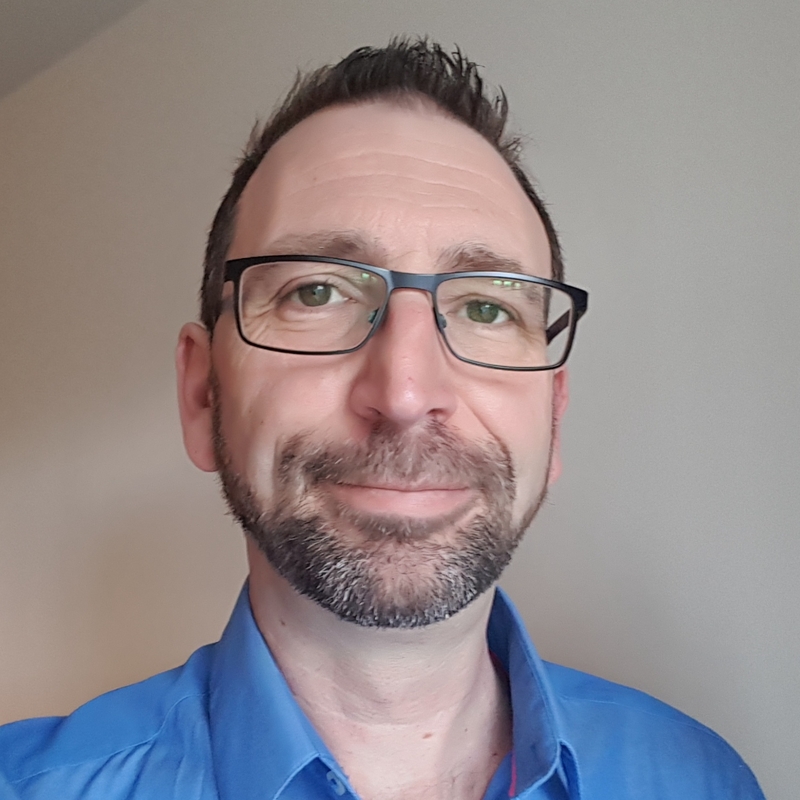 He has extensive experience working with teenagers with emotional and behavioural difficulties and a good working knowledge of developmental and attachment issues. He holds an Honours Degree in Psychology by the University of Seville.